According to the extremist group’s news agency, Amaq, the militants shot the plane near to the Jazal oil fields west of the city. The Britain-based Syrian Observatory for Human Rights said a government jet crashed in the Jazal area. 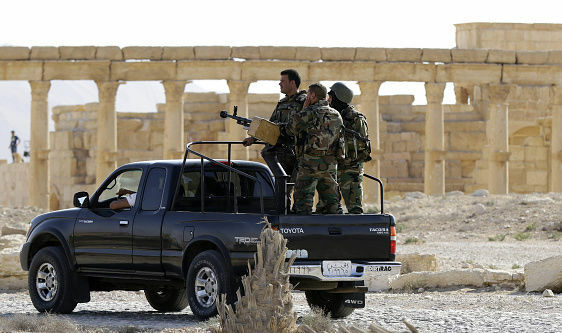 The Observatory claimed on Friday that the IS assault near Palmyra has killed at least 49 pro-government forces. 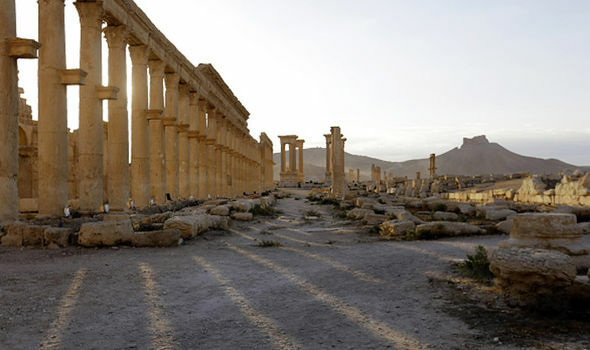 ISIS attacked the Syrian army near the city of Palmyra on Thursday, killing dozens of soldiers and advancing four kilometres of the city. The Syrian army, backed by Russian jets, recaptured Palmyra from ISIS in March after they seized it in May 2015. ISIS has been struggling in Syria and Iraq since late last year and has lost a lot of its territory in both countries.The group seized territory during the chaos of the Syria civil war and in Iraq in the summer of 2014.